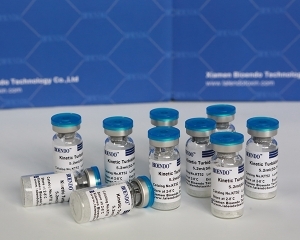 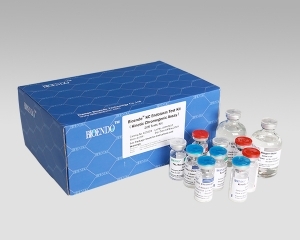 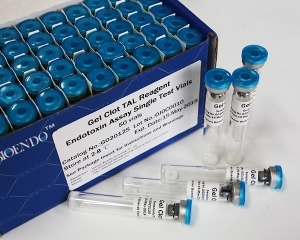 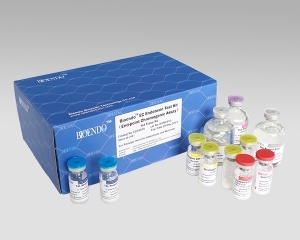 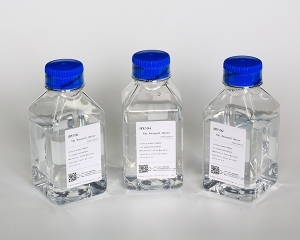 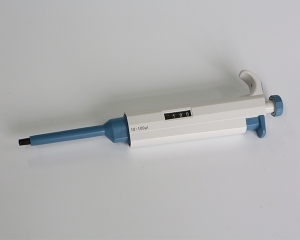 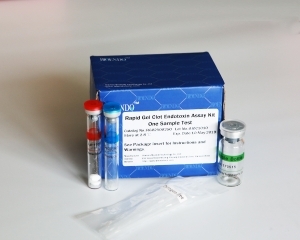 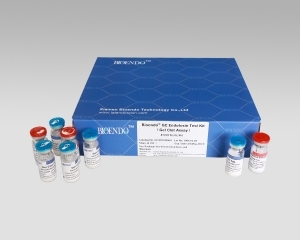 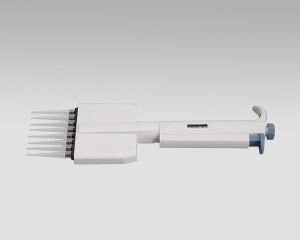 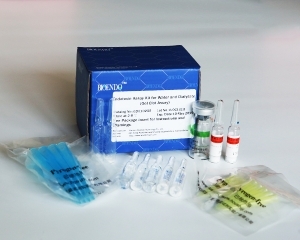 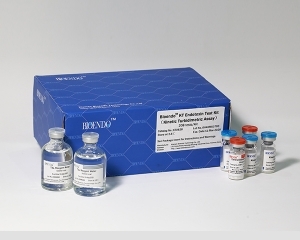 Bancada de Laboratório de Baixa Velocidade Centrífuga is ideal for the clinical or laboratory separation of serum, plasma, urea, blood samples and other routine applications in hospital and research laboratories. 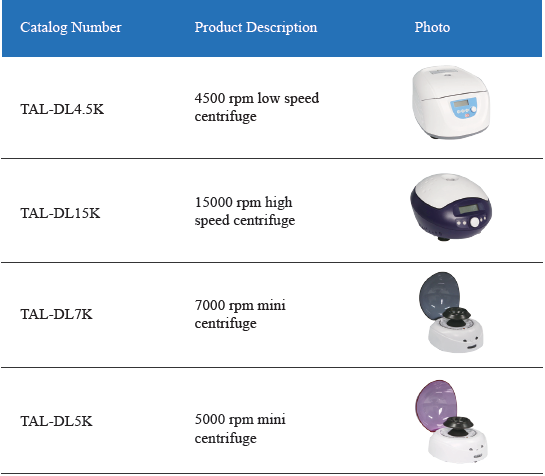 The low speed table top centrifuge is good for the sample preparation for limulus amoebocyte lysate lal lps test. 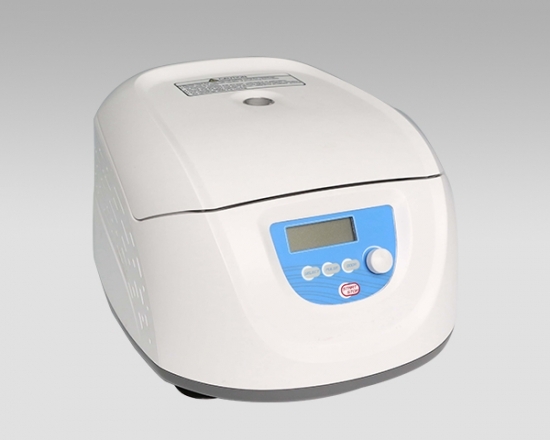 - Low speed laboratory centrifuge have passed the explosion-proof test and marked with CE, cTUVus and FCC. 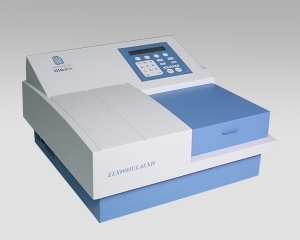 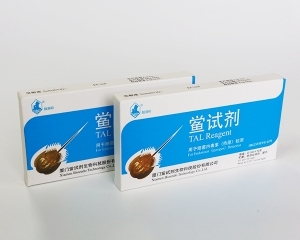 MCA test according to IEC/EN61010-2-20 including explosion-proof and bio-safe tests.